Yee Haw and thank goodness for the fire crews! Glad that disaster is averted. 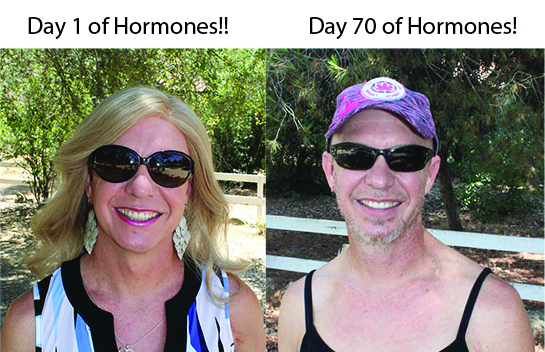 The photo comparison is funny - are you sure that they prescribed the right hormones? :-) Glad that you are OK. Right? - on the hormone thing, I think they may have made a mistake! Haha! So glad the fire is resolving!